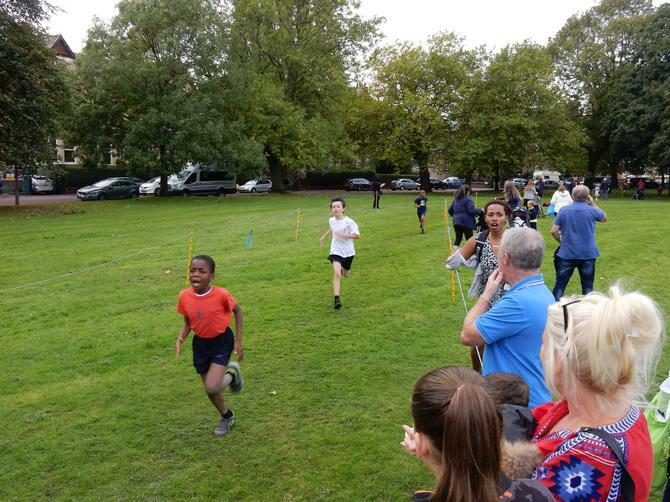 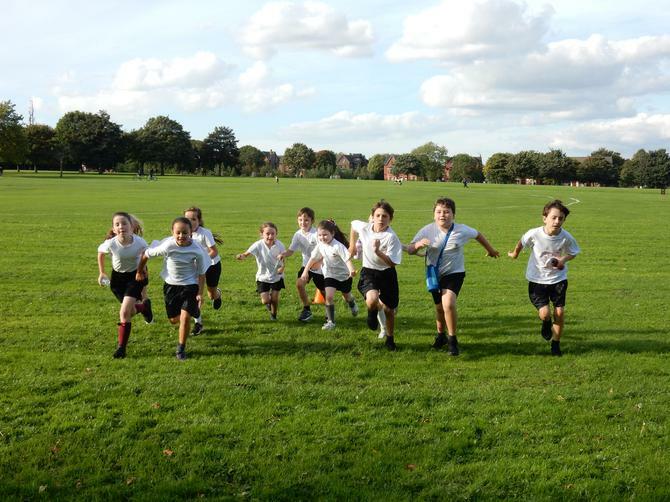 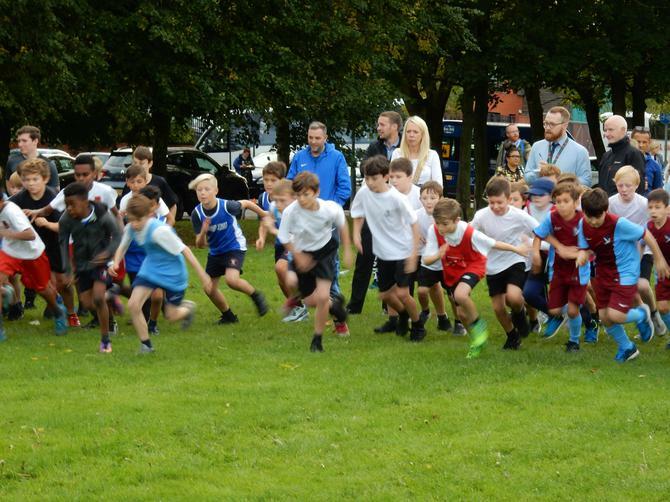 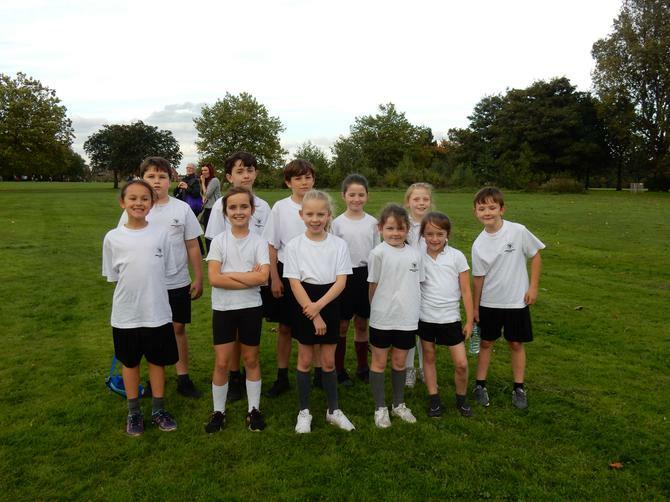 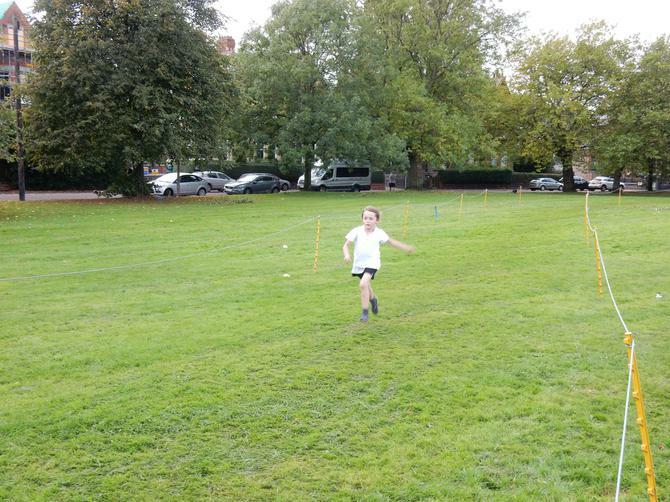 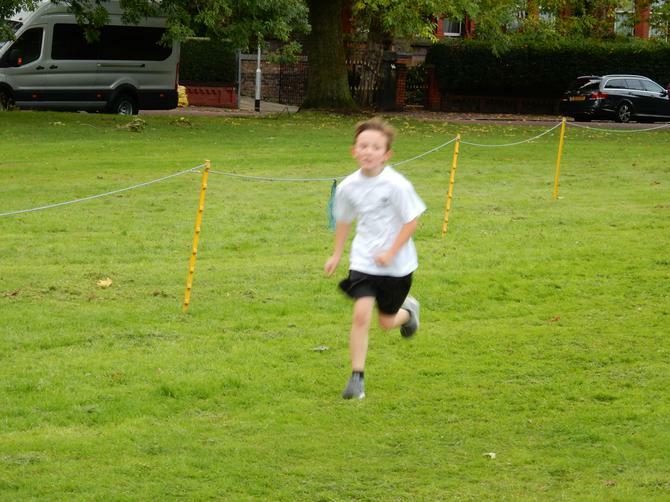 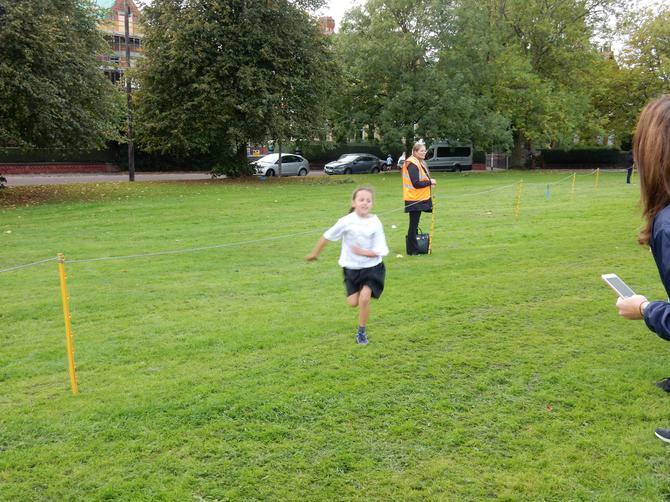 Congratulations to all of our children who competed so well in the latest of this season's cross country race at Newsham Park. 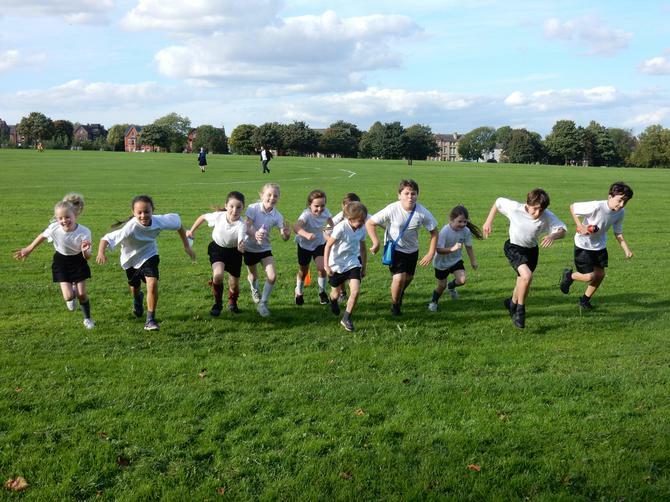 Today was the biggest team we have had with four boys and seven girls competing! 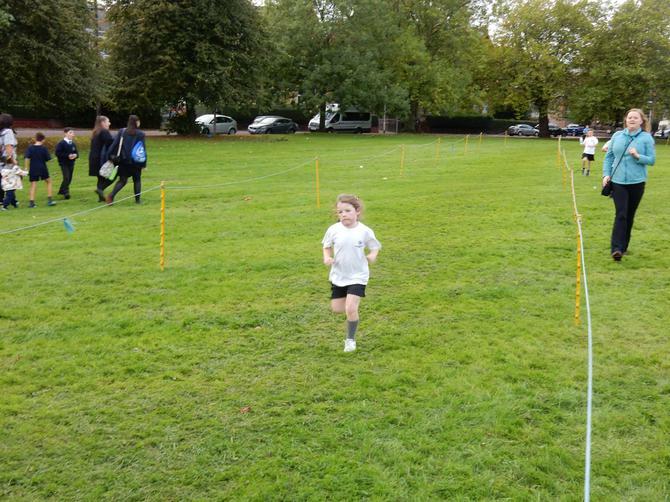 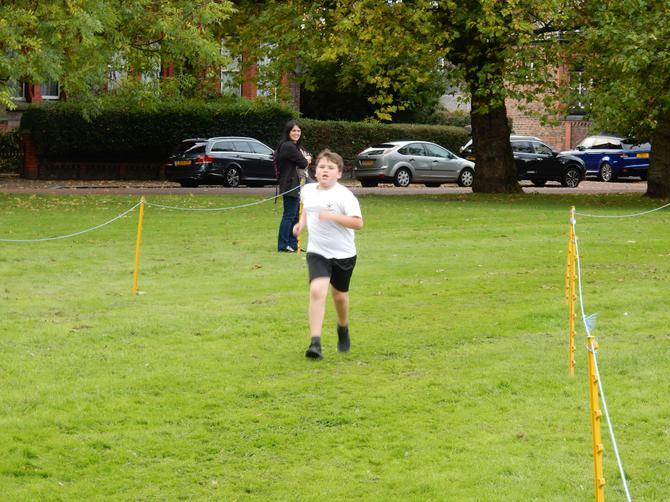 For most children it was their first race, with 8 children making their cross country debuts. 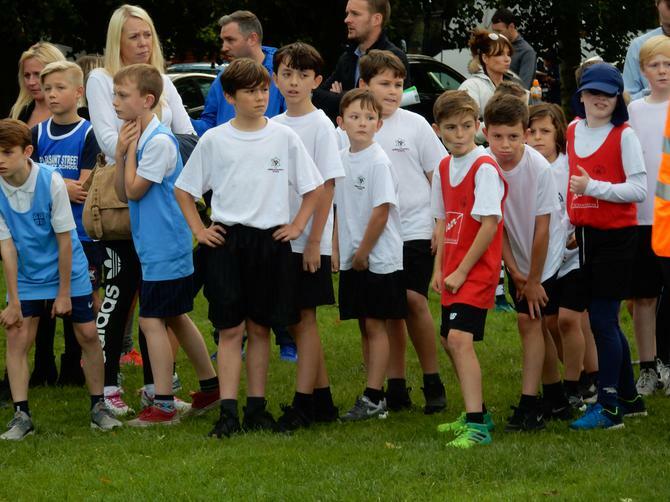 Many thanks to Miss Harrison and Mrs. Haggerty, plus the parents that made the journey to support the children in such a positive experience for the children!